wot is the best movie eva? Welcome to Tasmania's only current bmx dedicated forum website 'Tascene'. Tascene is dedicated to the bmx community of Tasmania, allowing riders to chat, organise, show-off and of course buy and sell. Tascene is rider owned and operated and we want you to help develop and contribute to the website and help make this website your own. 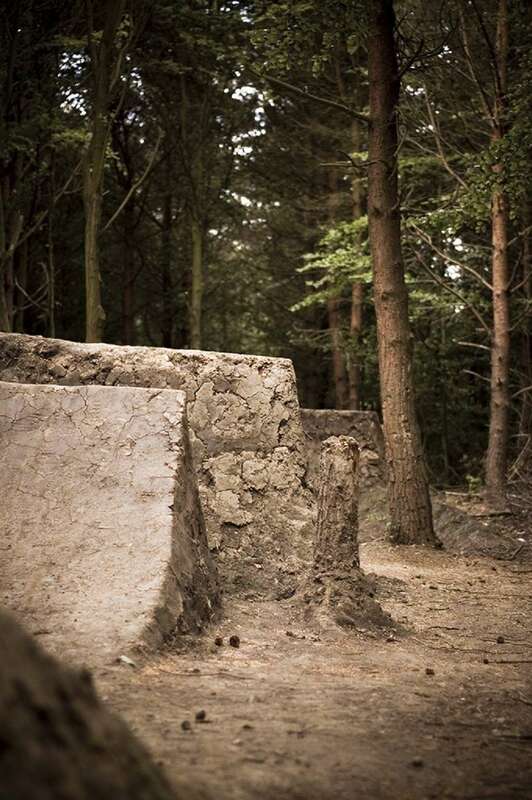 Tascene is designed to give bmx in Tassie a home in order to grow. Please join up and have a gander around our forum. Then, go ride your bmx. i wanna know, gotta get one out asap. freddy got fingered, but only when drunk! Hannah Montana the movie, High School Musical 1,2 and 3 including sing along and dance along versions(liek OMG ZACK EFRON hehe), Cinderella stories, and The Texas Chainsaw Massacre. thats a good range of movies you got there! gi joe- is this fo reall? i thoguh gi joe was a tv show? gi joe is ok but see semi-pro or the The Assassination of Jesse James by the Coward Robert Ford. or wild life. or with out a paddel 1 and 2 or wanted. Subject: Re: wot is the best movie eva?